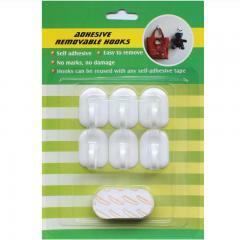 Prevent kids from finger pinch, injuries or locking themselves inside of house. 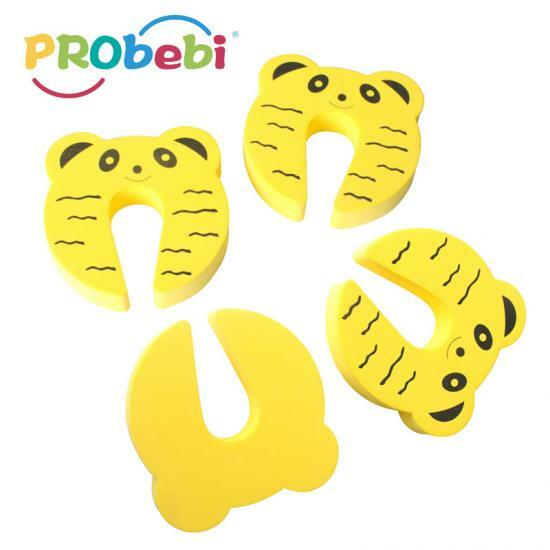 It is made of high quality EVA material, safe, non-toxic, Eco-friendly and durable to use Easy to install and remove, flexible to use. 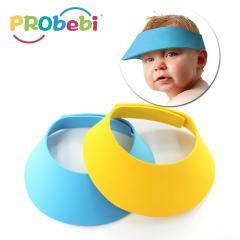 There are a lot of fuctions in using this products:prevent babies' finger from harming ,lessen the noise due to wind. 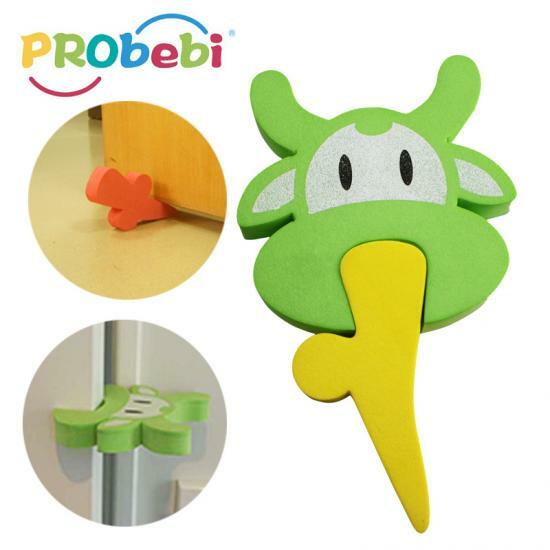 Baby care dual purpose door guard is used to specializes in covering sharp angles to prevent baby from injuries or to avoid damage of delicate walls. 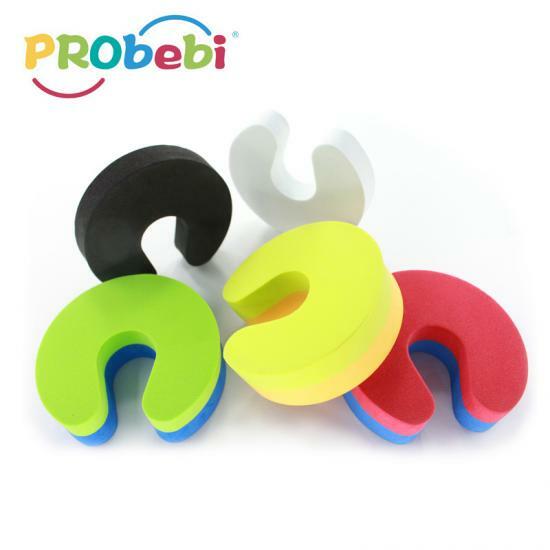 New care baby safety dual purpose door stopper is made of EVA,specializing in protecting children from harming fingers. 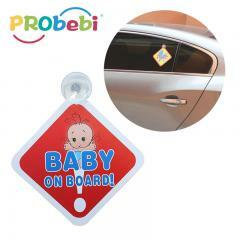 Difunctional Baby Safety Door Guard is aimed to avoiding collision nosies and avoiding damage to the door when the wind is blowing. 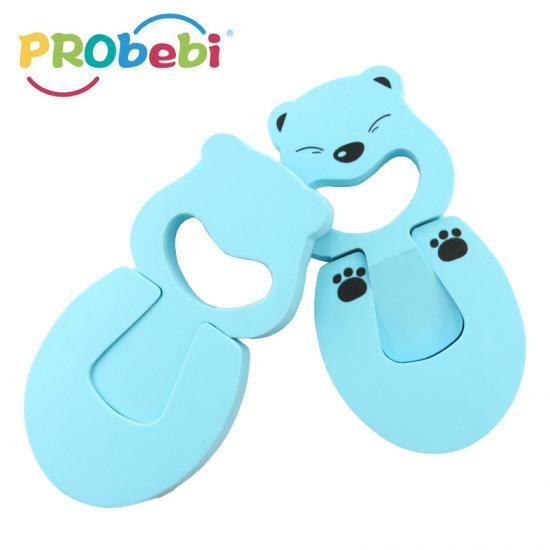 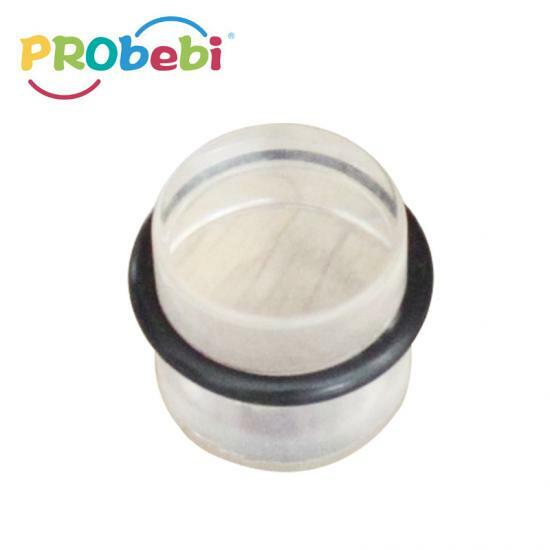 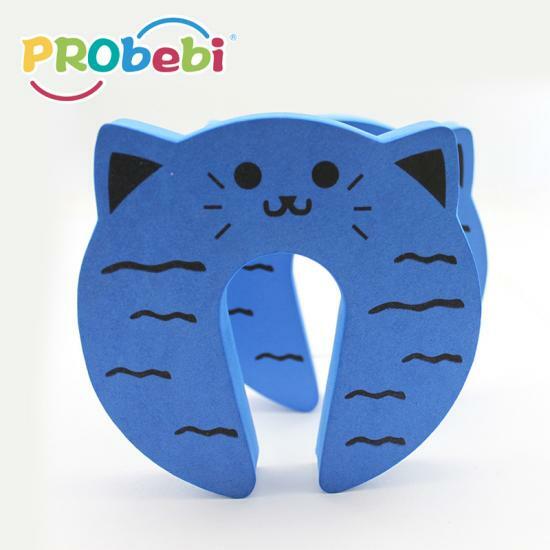 Chilren door block protector is used for protecting babyies's fingers from pressing and effective protection against the possiblity of a door bargain. 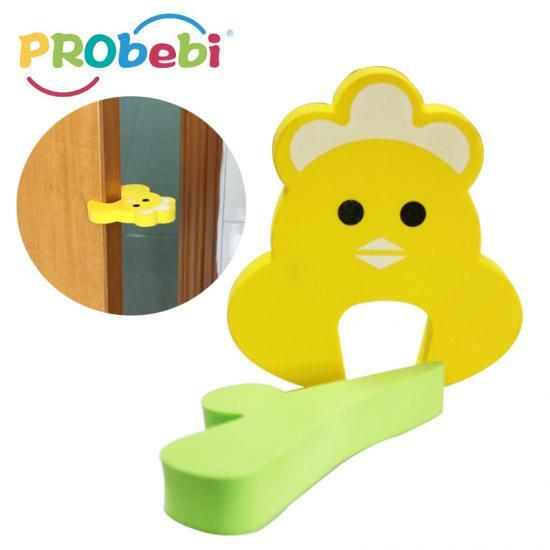 Hot Sell Door Stopper baby Safety can easily attach the pinch guard above the door knob or on the top edge of the door. 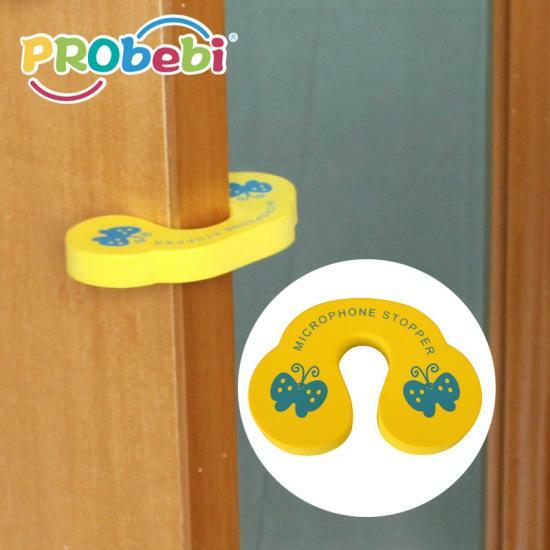 Good Quality EVA Door Guard Baby Safety has soft, flexible material and easily attaches to most doors and won't damage doors. 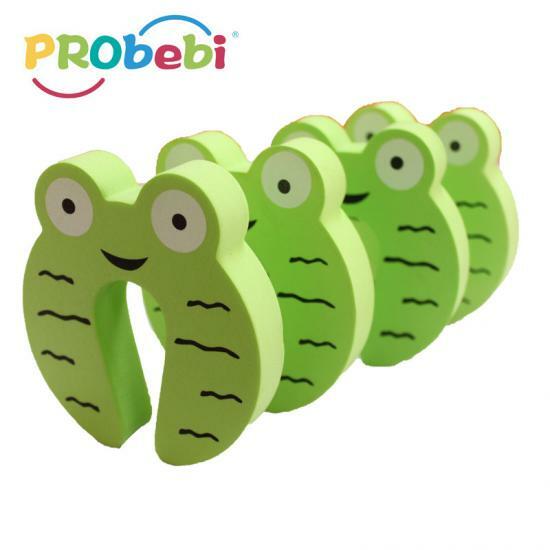 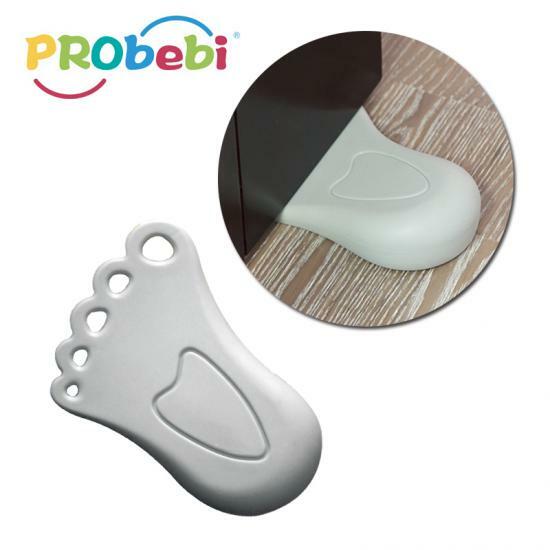 Finger Protector Baby Safety Door Guard can protect your children effectively, and avoid them to get injured by accident. 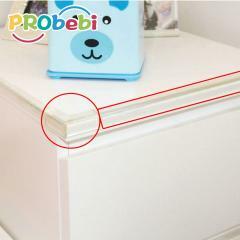 Panda Shape Baby Safety Door Guard is suitable for using on every door in the house or outside on vocation. 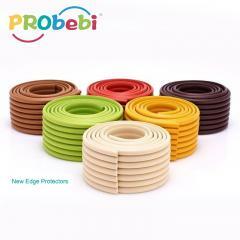 Red wholesale door guard baby safety specialize in prventing the child getting shut into a room. 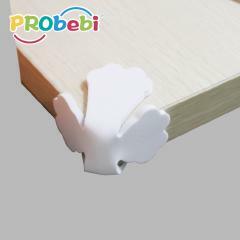 Wholesale Baby Safety Door Guard has reasonable structure design and is not easy to damage the door. 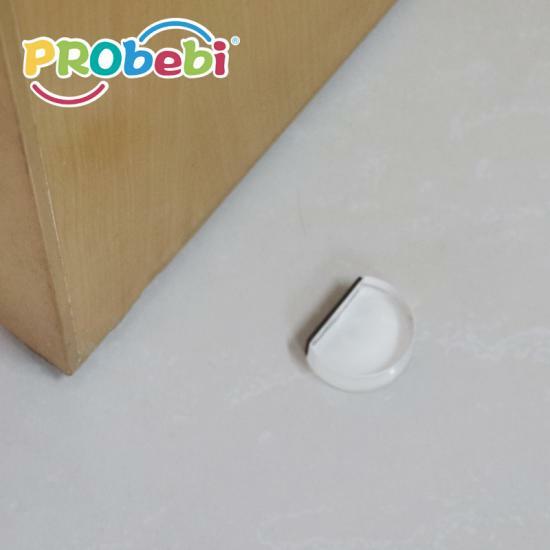 Hot sell EVA Door Guard For Baby Safety offers a simple but effective protection against the possibility of a door barging shut. 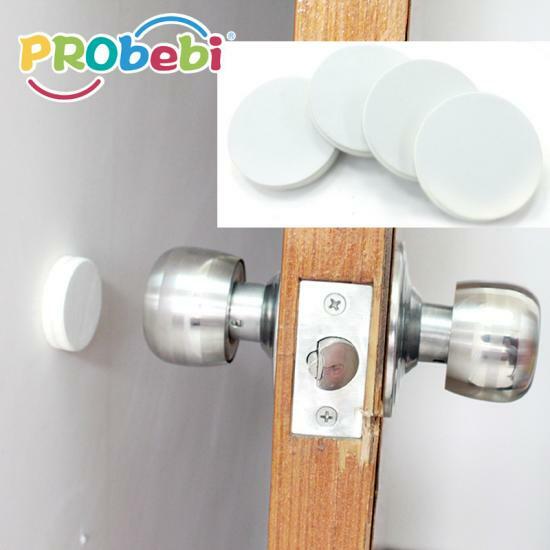 Home accessory white EVA wall bumper door stop, let your home be safe. 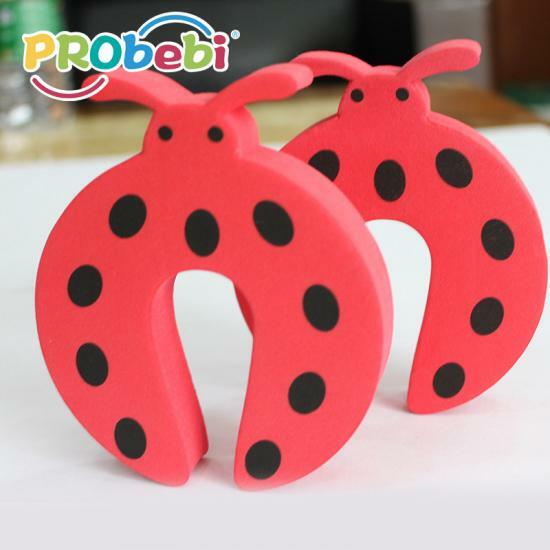 Baby safety home items wall bumper door stop can protect wall, let the wall keep clear and reduce noise. 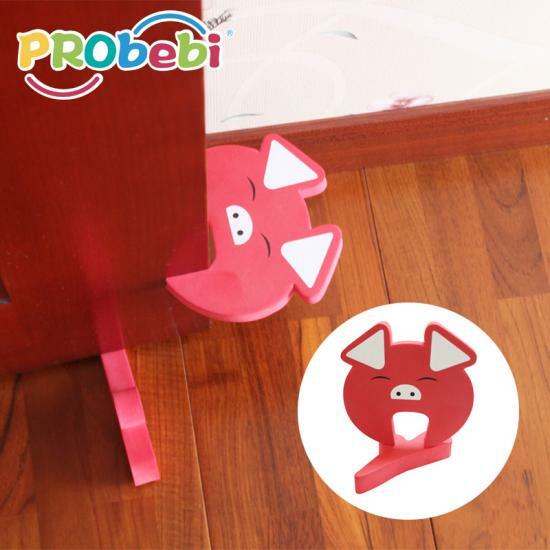 Under-the-door door stop with a flexible stainless steel, convenient to use without any tool and no damage to doors. 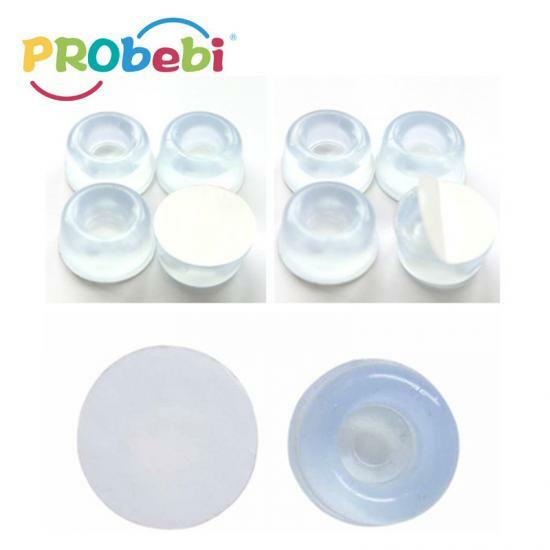 Sticked-on-floor bumper door guard, making of transparent and clear plastic, no drill to doors and no tools need during installation. 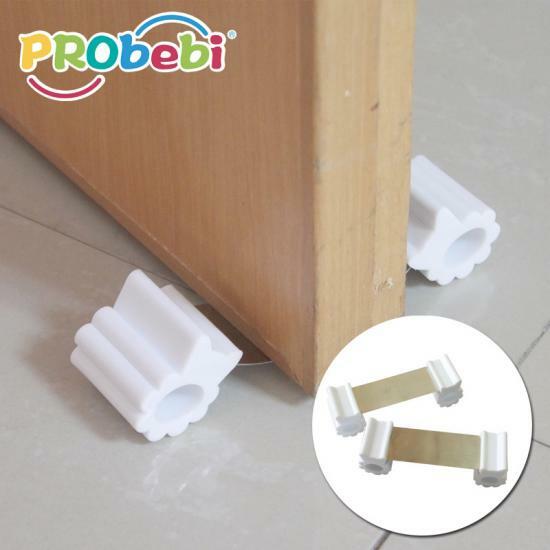 Sticked-on-floor door stop of cylindricity design, out-side buffer helps to reduce noise when reaching the door. 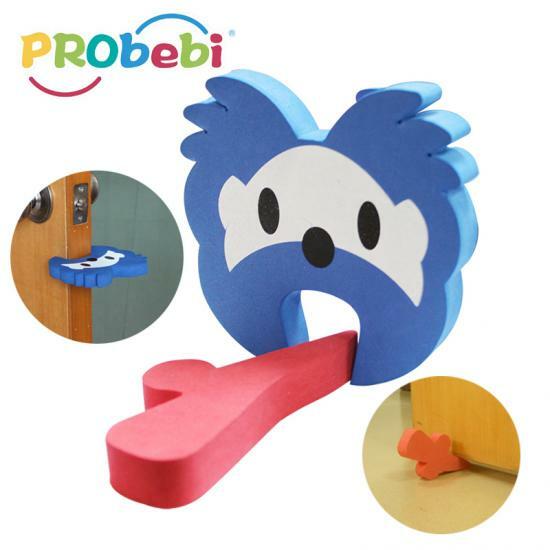 Sticked-on-door wedge stopper, funny little foot design, it can be stored on doors when not using. 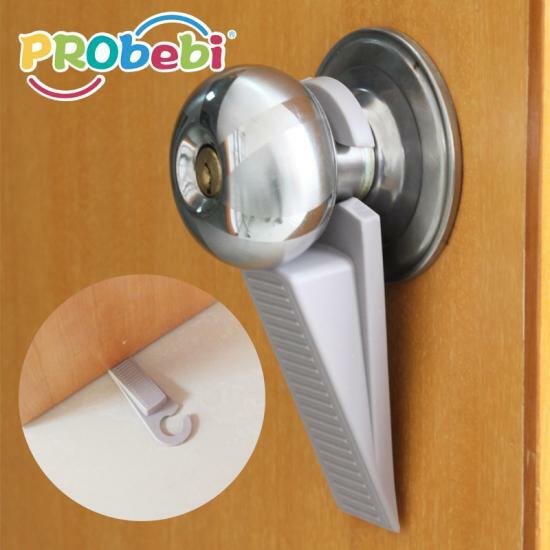 Door wedge with hook can be hanged on doors knob by itself, effectively avoid losing when not using.